Streets of St. Charles expands its lineup of retailers with the addition of Olivino, a specialty shop and tasting bar offering high quality olive oils, balsamic vinegars, and other unique cooking items. Owner Debrah Baker-Oliver opened her doors this week, just in time for the holiday shopping season. Olivino carries ultra-premium extra virgin olive oils (EVOO) from around the world and balsamic vinegars from Modena, Italy. The store carries gourmet food items and gifts from local vendors and artists, along with specialty items such as rubs, salts, seasonings, olives, pasta, and a variety of unique serving dishes. Patrons are invited to sample the oils and balsamics from the tasting bar prior to purchasing. Gift baskets and gift certificates are also available. 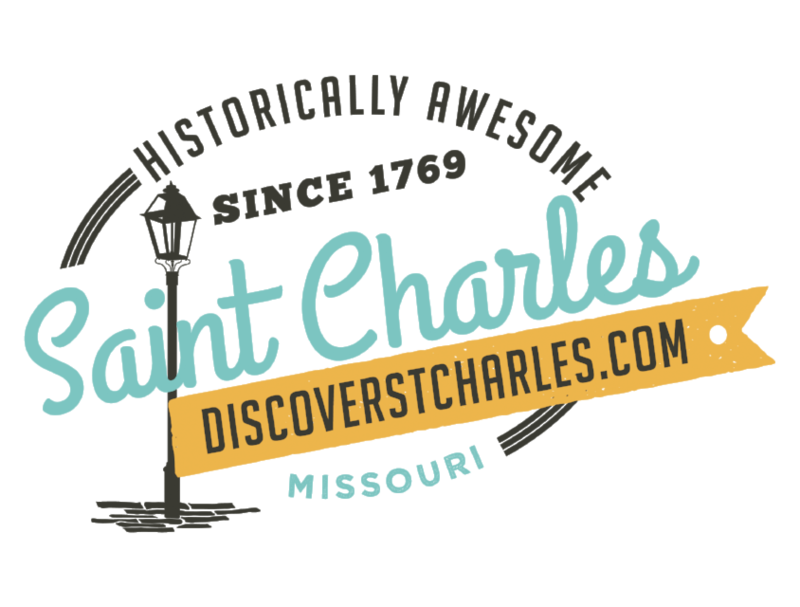 "Streets of St. Charles is an active vibrant location with a great deal of foot traffic," said Baker-Oliver. "There&apos;s a wonderful energy that&apos;s present here, and the other shops, restaurants and businesses really complement a visitor&apos;s experience, making this an ideal place to open our store." Olivino will also offer special events featuring private cooking demonstrations to highlight the health benefits of olive oil, and best use of the products in cooking and baking. Future plans call for the addition of local wines from her private vineyard, Triple 3 Vineyard which is located in Washington, Missouri. Olivino joins existing shops Leopard Boutique, MOD, and Sole & Blues at Streets of St. Charles, and occupies 1,585 square feet of space on Beale Street. Other recent additions to the property include Orangetheory Fitness, Think Pink Nail & Spa, and Firebirds Wood Fired Grill. Construction on the new Drury Hotel is well underway, with a grand opening scheduled for Summer 2017. Additional tenants are expected to be announced in the coming months. Olivino is an upscale olive oil and balsamic tasting bar and retailer of complementary gifts and locally sourced products. The shop is the culmination of owner Debrah Baker-Oliver&apos;s lifetime of enjoying good food and wines with friends and family.